belongs to Leonore and Christa. 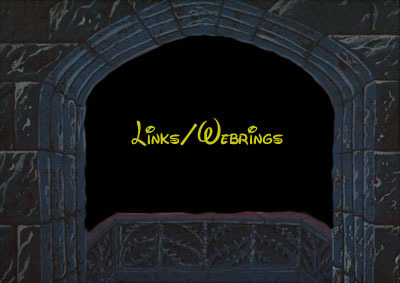 This Web Ring for Disney Movies Ring site is owned by Leonore and Christa. Little Mermaid Ring site's webmistresses are Leonore and Christa.